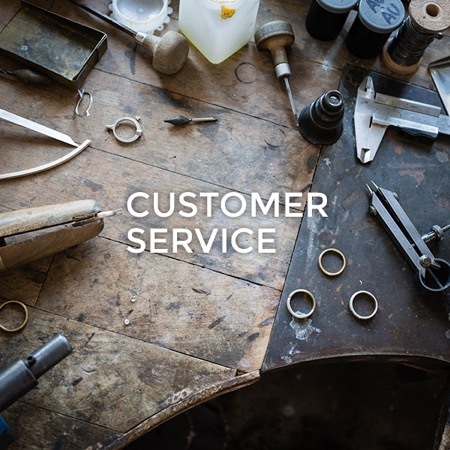 For over 80 years Family & Co. Jewelers has been helping to turn your jewelry fantasies into reality. 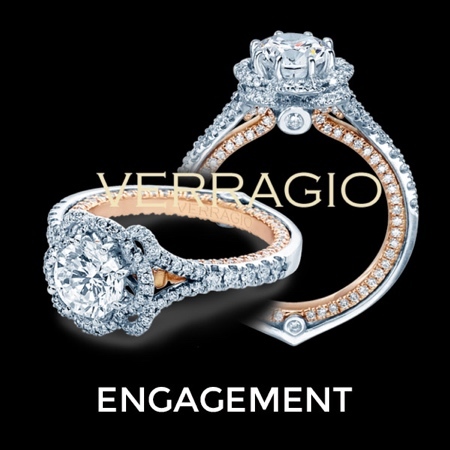 Very often as a young man purchases a diamond engagement ring from Family & Co. Jewelers, the topic of how to propose comes up in conversation. 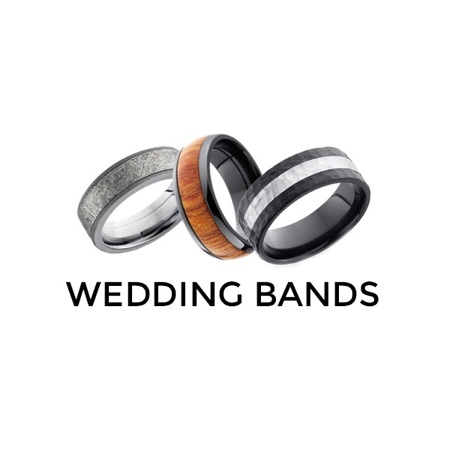 This is a new one that we wanted to share with y'all. Really it happened nine years ago but it is new news to us. 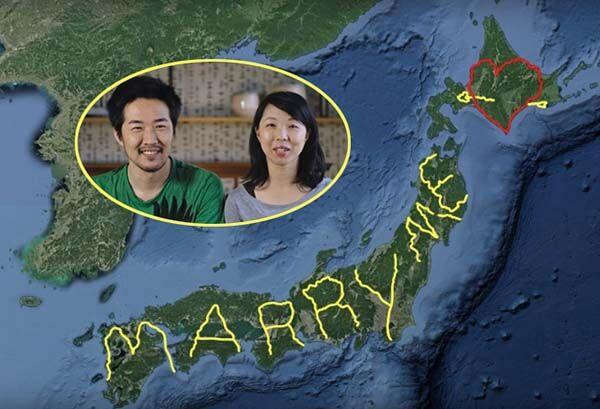 Yasushi “Yassan” Takahashi, the GPS artist who famously zigzagged 4,500 miles through Japan in 2010 to spell out a marriage proposal for his girlfriend, is back in the news; thanks to Google. The Jostens-designed rings commemorating the historic season are flush with gem-themed symbolism. For instance, the 185 gemstones represent the 162 regular season games, 14 post-season games and nine World Series titles now held by the Red Sox. 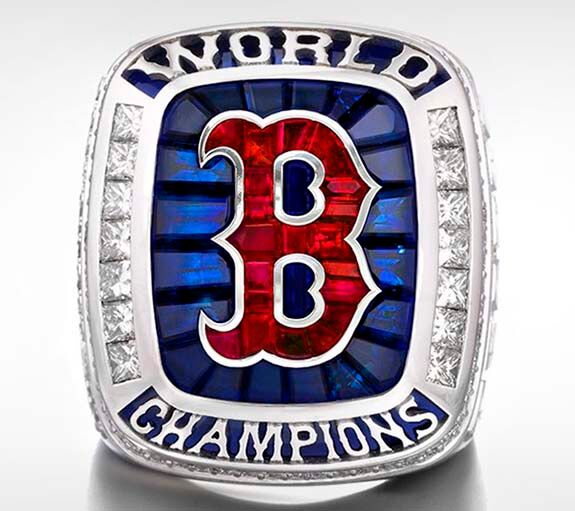 The iconic Boston "B" logo on the face of the 14 karat white gold ring is formed by 21 custom cut genuine rubies, which represent the four World Series titles won by the Red Sox during the 17 seasons of Fenway Sports Group ownership. 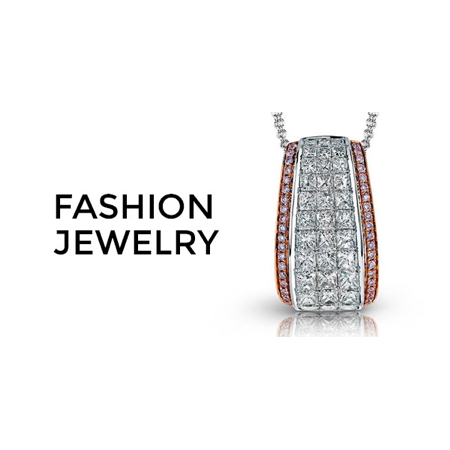 Diamonds are a classic jewel that consistently takes a woman’s breath away year after year. No matter what the occasion, a diamond will please. Not all diamonds are created equal, though. Large Diamond Cut From 1,109 Carat Lesedi La Rona Tips the Scales at 302.37 Carats! 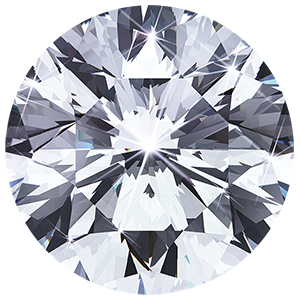 Last week, Graff finally unveiled the principal diamond; a 302.37 carat square emerald cut (sometimes called an Asscher Cut. 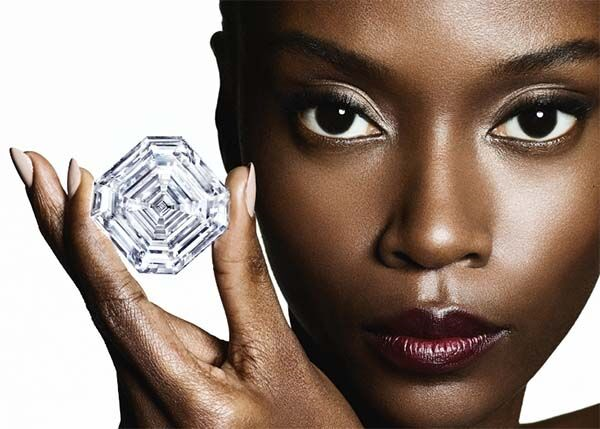 The Asscher Cut Diamond was first introduced over 100 years ago in 1902) stunner that is said to be the largest D, flawless gem ever certified by the Gemological Institute of America (GIA). The jeweler named the gem the "Graff Lesedi La Rona" and proclaimed it "one of the greatest diamond achievements in history."